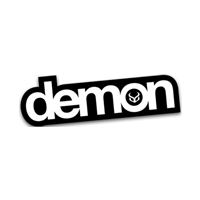 Demon produce high quality protection gear and accessories for snowboarding. Our favourite product of theirs is the Demon Flex Force Pro Spine Guard which offers a non restrictive full range of movement to create the perfect balance of comfort and safety. 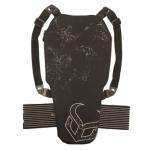 Demon protection comes in sizes to fit all riders so there really is no reason not to stay "Demon safe"!